Great pizza starts with fabulous dough. Pizza should crisp on the bottom yet chewy and airy on the crust. It needs to be delicate, yet sturdy enough to hold up to sauce and toppings without getting soggy. 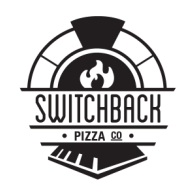 At Switchback, we are constantly striving to perfect our dough in order to make that perfect pizza. 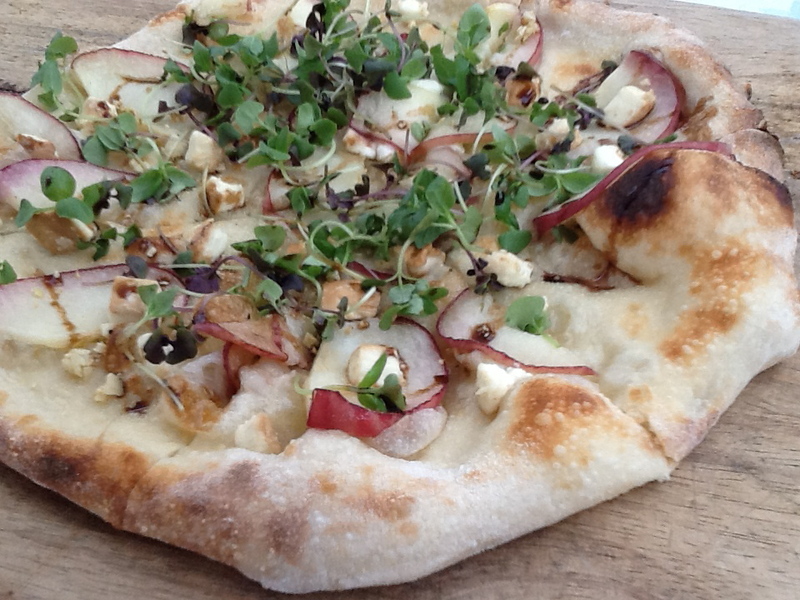 After returning from Italy, Andrew spent a year working on his dough recipe before we even sold our first pizza! Our dough is made in the Neapolitan tradition: flour, yeast, salt and water, no sugar or oil allowed. We use top quality flour from King Arthur's Flour, based in Maine. Andrew purposely developed his dough around King Arthur's flours in order to stay true to our mission of supporting domestic products to minimize our ecological footprint. After mixing the dough, it's shaped and put into our commercial fridges for a two-day cold ferment. This slow proofing period allows the flavors to develop and the starches to turn into natural sugars giving our dough a unique flavor that only comes with time. Give our pizza a taste and you'll understand why we take so much time in hopes of making great pizza!